If you’ve been following my Twitter feed you’ll have seen an uptick in the references to Minecraft lately – I’m a recent convert to the game after taking my family to a LAN party down in Plymouth, but I’d been meaning to check it out in any case after I saw this excellent piece of work by Chris Gutteridge on YouTube. Chris spent months creating a Minecraft replica of his hometown, Ventnor on the Isle of Wight, and then discovered the Lidar data release and realised he could create a script to read the data in and generate a world automatically. He’s shared the code at https://github.com/cgutteridge/geocraft so other people can have a go too. Well, I like a challenge … so for the past few weeks I’ve been on a steep learning curve to see if I could make it work for me. Thanks to some patient coaching and hints from Chris I’ve been able to generate Minecraft worlds centred on my house, the Media Centre in Huddersfield (venue for the recent NotWestminster event) and of course County Hall in Exeter. 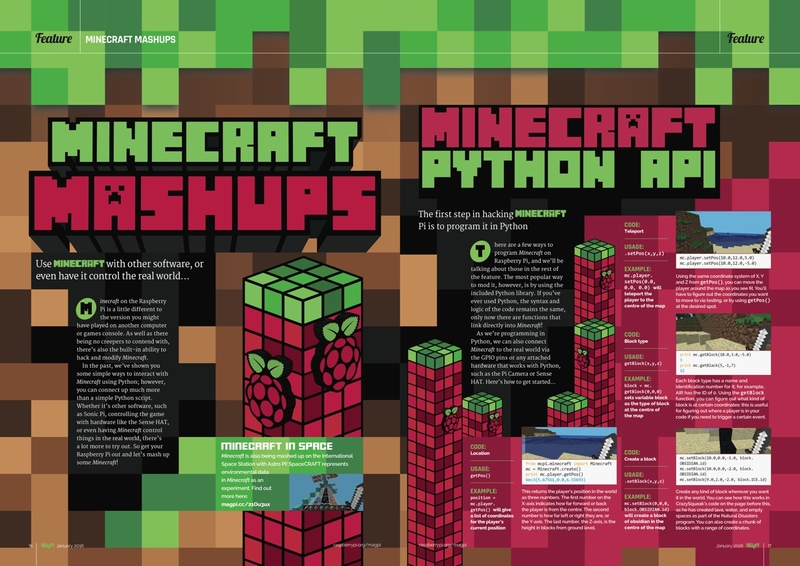 Following on from that, I’ve been working though Minecraft API tutorials in the MagPi magazine and this one from Martin O’Hanlon, to see what else is doable. Data visualisation in a snow biome, anyone? I’m limited to column charts for now, for obvious reasons … but with a bit more playtime , who knows? I don’t see why I should be the only one having all the fun, so we decided we should run an event in Devon to let more people play with this – that’s why we’ll be holding a Minecraft discovery day at Exeter Central Library on the 12th of March to showcase what we’ve discovered and see what new ideas come up. And anything else we can think of – let us know if you have any ideas for what you’d like to see! To register your interest just sign up to our mailing list using the form on this page. We’ll be notifying everyone when the event page in online. We’ll also let you know about other events coming up between now and the summer, including Beyond 16.